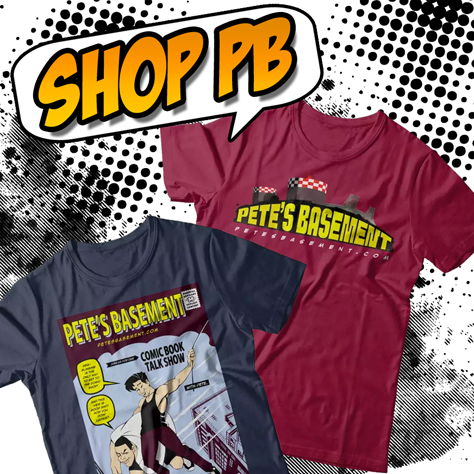 Get ready for another episode of Pete's Basement, filled with drankin', cussin', and comic bookin'! Greg drops by the roundtable to give us his final Black Panther tally, plus we've got those awesome Black Panther painted glasses to give away! Image and IDW took high marks this week with Highest House, The Spider King, Gideon Falls, and Robert Kirkman's newest epic, Oblivion Song! Find out which ones the boys liked the best - just hit that play button and crank up the volume!